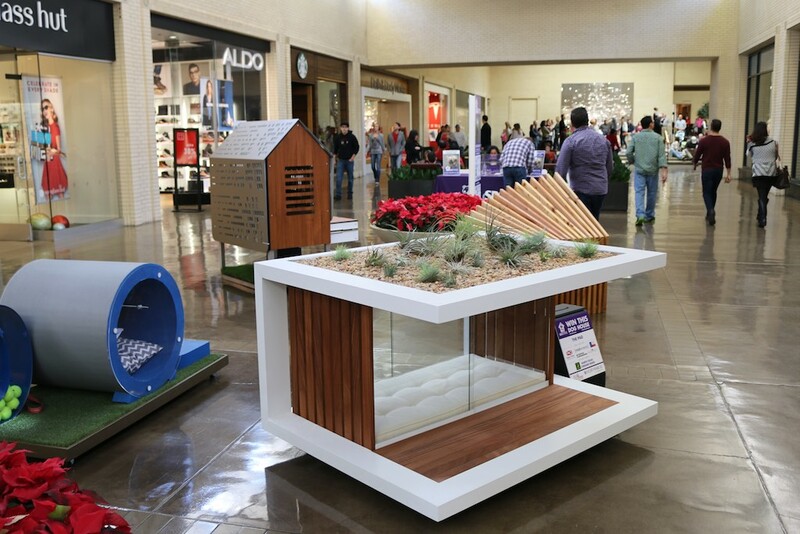 We've been spending a lot of time at NorthPark Center - they have so many great events going on during the holidays we didn't want to miss anything! 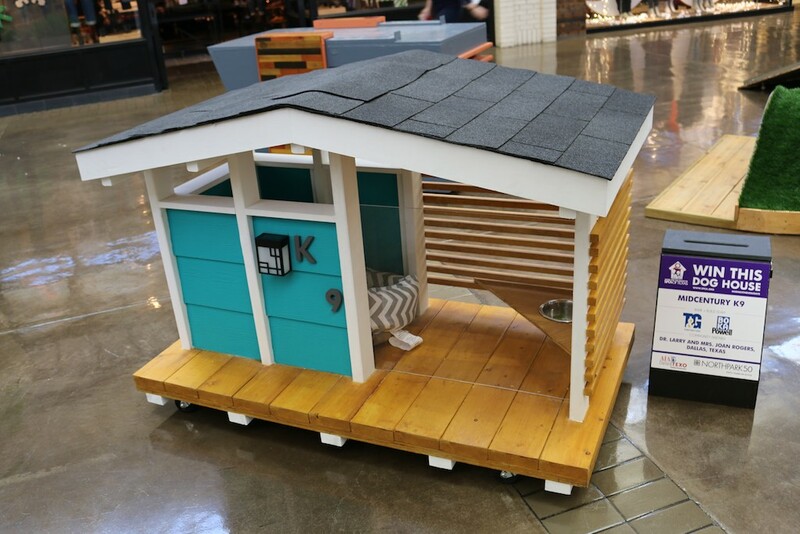 One of the annual events that they host is Home for The Holidays when the American Institute of Architects and TEXO, The Construction Organization team together to design and build pet houses that will benefit the SPCA of Texas. Would it be possible to get some of these super-sized? We would love to live in them!